With a large portion of audiences glued to the TV screen, here’s how some Christians in Hollywood are using their fame for ministry, or to shed light on particular issues they’re passionate about. 2. & 3. 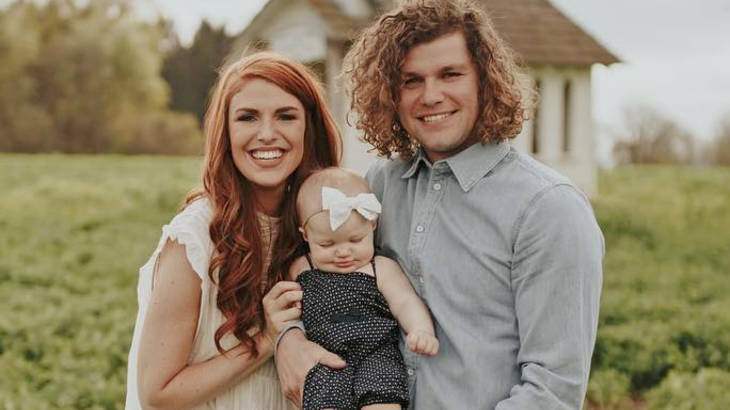 Audrey & Jeremy Roloff – The stars of the reality TV show LITTLE PEOPLE BIG WORLD got married in 2014 after dating in college. This week, the two took to their social media accounts to share the news that this season of LITTLE PEOPLE BIG WORLD would be their last. After careful consideration and prayer, Audrey and Jeremy plan to focus the energies on their marriage ministry Beating 50 Percent which they launched in 2016. According to their website, “Beating 50 Percent is about building better than average marriages and giving more than 50% to your spouse.” Additionally, Audrey’s blog AujPoj showcases her life motto “Always More” which centers on Ephesian 3:20. She and Jeremy are currently finalizing their manuscript for a book that details their relationship from dating to marriage. 4. Candace Cameron Bure – Widely recognized for her TV sitcoms FULL HOUSE and FULLER HOUSE Bure is an influential Christian in the industry. The child-star came to Christ as a teenager and now has multiple books that catalog her celebrity rise in tandem with her persistence in faith despite hardships. Most recently, her new book Kind Is The New Classy: The Power of Living Graciously gives readers practical tips on showing the fruit of the spirit. Bure uses her knowledge of the industry and faith to speak to Christians around the globe at conferences and university convocations. 5. Sadie Robertson – Sadie’s claim to fame came about with the success of the popular A&E reality show DUCK DYNASTY. She was also runner-up on DANCING WITH THE STARS in 2014. Now Sadie centers on her speaking tour called Live Original. 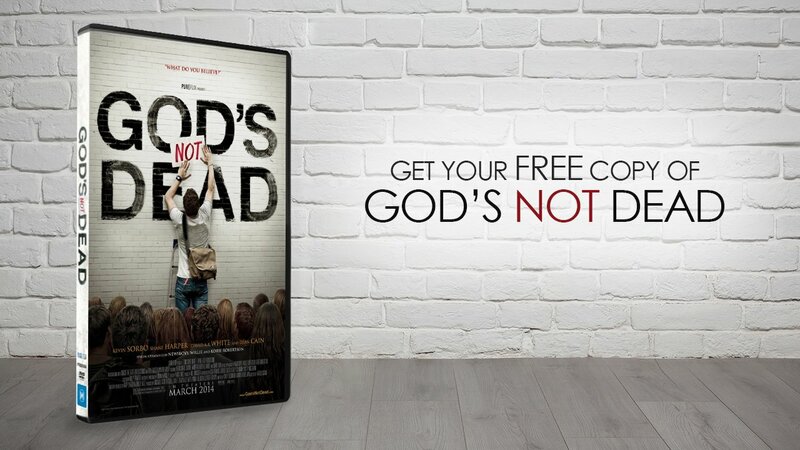 The tour travels periodically each year and brings in a variety of well-rounded Christian speakers that encourage attendees to use their God-given gifts to bring His name glory. Live Original has become a powerhouse that invigorates young peoples’ faith journeys. Her equally talented family members also occasionally help headline the tour. The next round of Live Original will begin in October of 2018.